Abhinav V, is another successful IT Professional mentored by InFI. 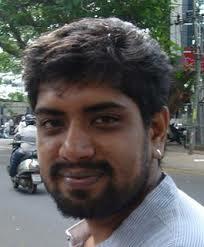 He joined InFI from Bangalore, after completing his Engineering from RV College of Engineering. InFI mentored Abhinav to be a Oracle developer. InFI identified his interest over ERP and web based applications. He was menotred in SQL, PLSQL and D2K. After successful completion of InFI program he was deployed in 3I-Infotech. In 3I Infotech he supported and maintain PREMIA application suit for insurance vertical. Primary work is mostly on PL/SQL (bug fixing, performance optimization & product enhancement). Abhinav is experienced in PHP, Java, ASP, Adobe Air & Titanium. His expertise in Database Mangement systems include MySql, Postgresql & Sqlite apart from Oracle. He is also experienced in Forms & Reports (6i, 9i, 10g). He currently works for Nettpositive as Technical lead and is close to complete 3 years with the company. Abhinav can be reached through abhai2k@gmail.com for guidance on InFI’s training. InFI wishes Abhinav a great success in his career. Dinakar Reddy Tumu, an optimistic, hardworking Engineering graduate by qualification completed his B.Tech IT from Hindustan engineering college. He was mentored to become a Web-application developer at InFi between January 2013 and June 2013. Dinakar was trained in PHP and other UI languages and tools. 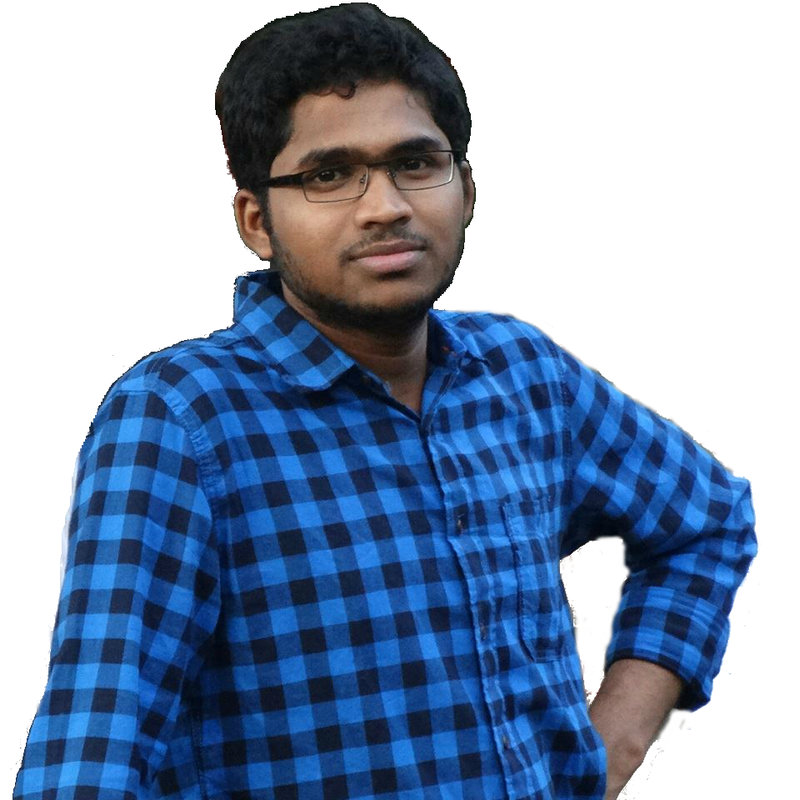 He followed mentors guidence meticulously at InFI and built expertise in web development to become a seasoned developer in a very short time. The exposure gained from InFI and the professional working environment motivated him to pursue higher education in overseas. Currently Dinakar is studying MS IT in United States with one of the esteemed university. InFI wishes him grand success in his studies and career. 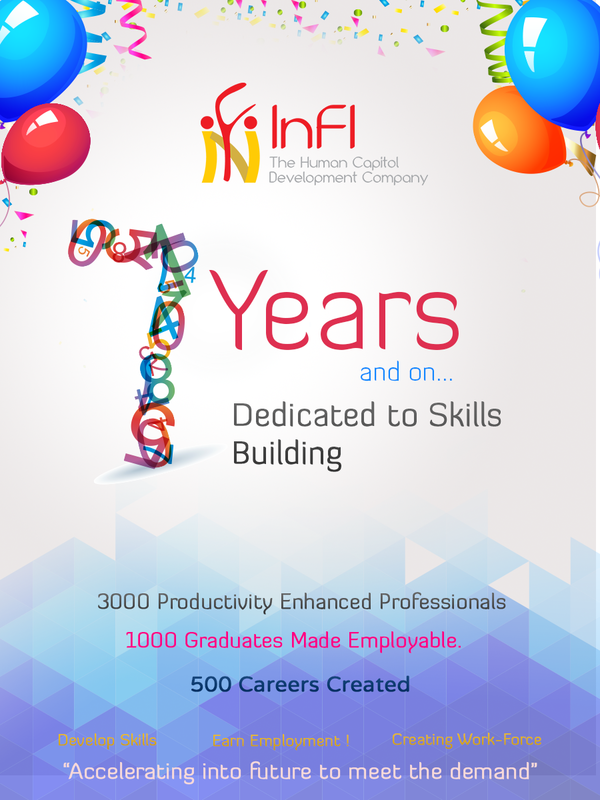 Dinakar can be reached through dinakar91@gmail.com for the career guidance and InFI’s professional approach in shaping the fresher to meet the industry demand.